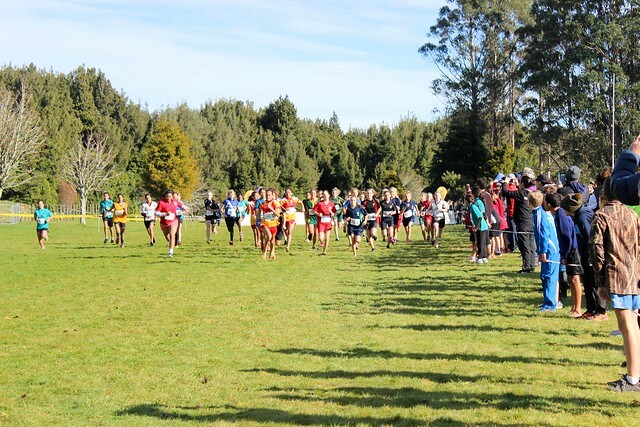 More than 500 children from 79 Bay of Plenty schools competed at the BOP Cross Country Championships event held at Kaharoa School, Rotorua. The weather was fantastic and so was the running abilities put on display by the amazing young athletes that took part. Congratulations to all those who competed - we hope you had a wonderful day. A big thank you to Kaharoa School and the PTA for hosting the event, the local farmers who provided the land for the course, the Sport BOP Youth Team from WBOP who were our course marshals, Sport BOP staff and all the schools that traveled here for the event.